Menaye Muntari, Monday, October 28, 2013, will be the guest of Pier Luigi Pardo during the transmission of football deepening, broadcast on Italia1, TIKI TAKA. The beautiful Ghanaian, wife of AC Milan midfielder will explain, among other things, his dedication to charity towards children and needy people of his country and beyond. 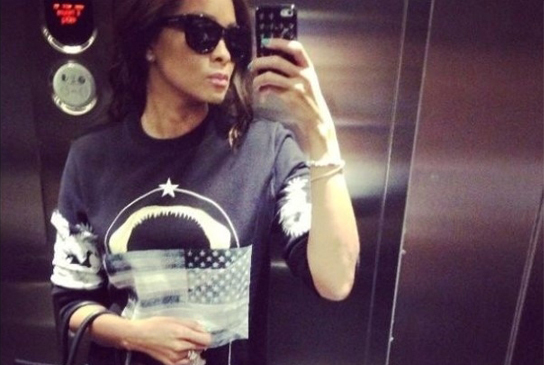 Menaye Donkor vs Ciara – Who rocked the rockstar Givenchy sweater better? Menaye Donkor is way too fine. She is a Ghanaian-Canadian former beauty queen, entrepreneur and philanthropist. The former beauty queen, Miss Universe Ghana 2004, at 32 years old and at 5 ft 11 is all gorgeousness and grace personified. And to add to all of these, she’s so kind-hearted and respectful its unbelievable. 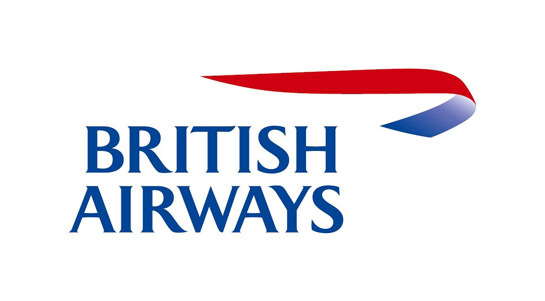 Menaye Donkor, wife of Ghana star Sulley Muntari, took to Twitter to express her disappointment with British Airways after her luggage was held up for three days. The former beauty queen could not find her belongings after touching down. Sports stars at my school! Hey everyone! I have some exciting news to share with you all. 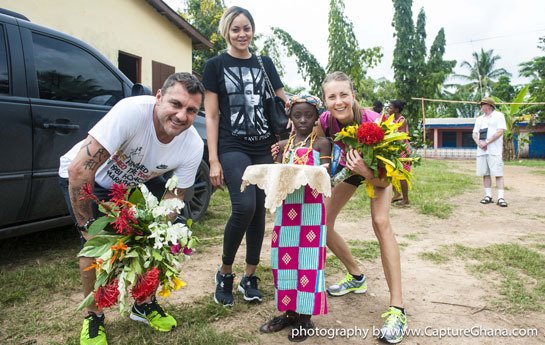 Philanthropist and Development Queen of Agona Asafo, Menaye Donkor, last week hosted Italian football legend, Christian Vieri and tennis star, Mara Santangelo at the Menaye School of Hope in Agona Asafo. Christian Vieri famously played for the Italian national side as well as many top clubs including Lazio, Juventus, Athlético Madrid and Inter Milan, and together with former professional tennis player and winner of the 2007 Doubles at the French Open, Mara Santangelo, made their first ever visit to Ghana last week. Earlier in May, the sports stars were among the hundreds of high profile guests to attend Menaye’s ‘Together For Hope’ charity gala in Milan, and since the event, the pair have personally committed to supporting the Menaye School of Hope and contributing to the lives of the children in the small rural village of Agona Asafo.